Amazon’s operation has grown well beyond merely delivering items to people’s homes. Jeff Bezos’s massive corporation is now involved in everything from grocery shopping to fashion, but the recent revelation that Amazon technology assists law enforcement is a bridge too far for some employees. A group of Amazon employees (referred to as Amazonians) penned a letter to Bezos on Thursday asking the billionaire CEO to halt the sale of facial recognition technology to law enforcement agencies, The Hill reported. 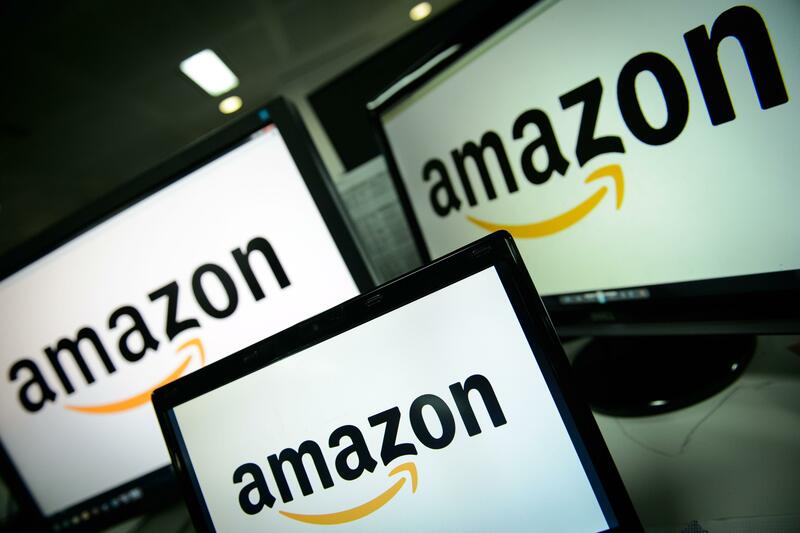 The software, called Amazon Web Services Rekognition, has been linked to government agencies like the controversial Immigration and Customs Enforcement, or ICE. The letter cited the United States government’s history of injustice towards minorities in calling for Amazon to stop assisting ICE. It can be read in full here. “We already know that in the midst of historic militarization of police, renewed targeting of Black activists, and the growth of a federal deportation force currently engaged in human rights abuses — this will be another powerful tool for the surveillance state, and ultimately serve to harm the most marginalized,” the letter stated. Critics and activists say the use of this technology in law enforcement is dystopian. Facial recognition tech has historically struggled to accurately recognize people of color, but even if it worked perfectly, it could theoretically be used to crack down on people who have done nothing wrong. The idea that Bezos, a tech giant who ostensibly opposes President Donald Trump, would actually help the administration in any way does not sit right with these Amazon employees. ICE, in particular, has come under fire this week for forcibly separating children from their families in immigration centers. Some mainstream politicians on the left are even calling for the abolition of the Bush-era agency. New York gubernatorial candidate Cynthia Nixon joined the chorus of anti-ICE voices on Thursday. Amazon is not the only tech giant that was criticized for its involvement with ICE this week. Microsoft has a multi-million dollar contract with the government agency, prompting anger from activists and coders on its newly acquired GitHub platform.